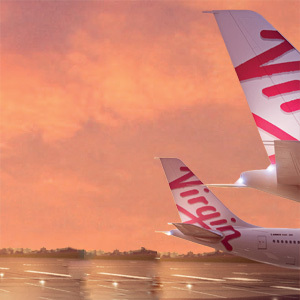 We are pleased to announce Virgin Australia is our preferred Airline Carrier. Effective immediately, Peregrine Corporation has embarked on a commitment to Virgin Australia as preferred airline until October 2019. Virgin Australia along with their partner Singapore Airlines provide Peregrine Group with significant savings on airfares and access to a range of key benefits. 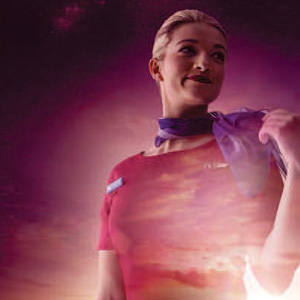 Virgin Australia will provide offers at various times for Peregrine Staff. Use the promo code to book directly on the Virgin Australia website. Click through to see the current offer. 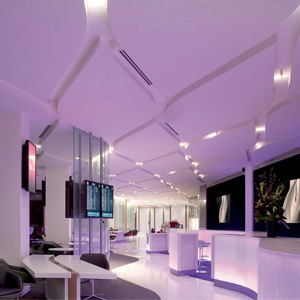 Virgin Australia is offering employees of Peregrine Corporation access to discounted lounge rates available through the Peregrine Virgin Australia Lounge Membership Scheme. Click through for more information. Virgin Australia is committed to delivering you an effortless, stylish and engaging flying experience. Please find some frequently asked questions and answers to help make your journey that more seamless.